The human sense of smell has been underestimated for a long time. However, today more and more companies are aware that the scent of a product can have a significant impact on consumer’s product experience. 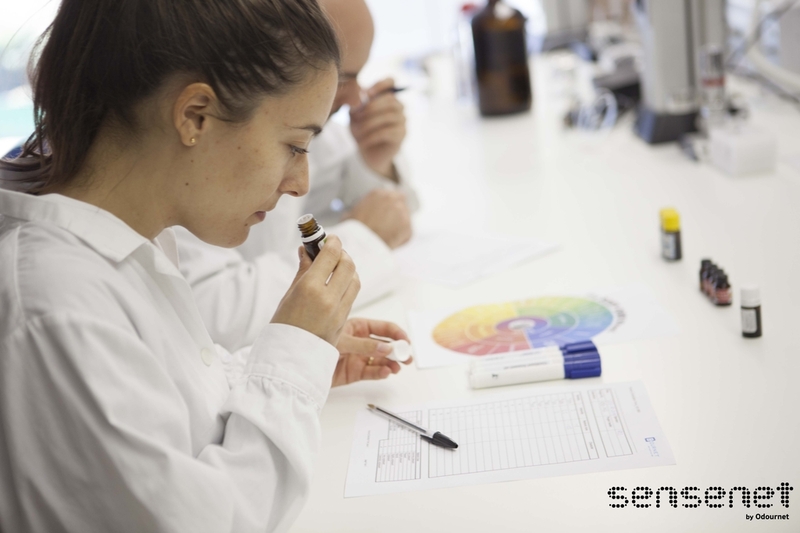 In this way, Sensenet assists producers and designers of consumer goods to improve the sensory experience associated with their product, using scientific and reproducible methodologies to measure odours. This workshop is open to participants from all industries and will provide information on odour evaluation of products and materials. The conference will be held in English. During the workshop, complimentary drinks, coffee and lunch will be provided along with meeting materials. Online session (only morning) available for persons who cannot attend the workshop, FREE but registration required. 1st June – 25th August ONLY 50€.